The debut album by Phantastic Ferniture, eponymously titled is out today! Check out Dark Corner Dance Floor at the top of our new music playlists, and get a copy on pink LP, CD, or even bundled with a tee from our shop. 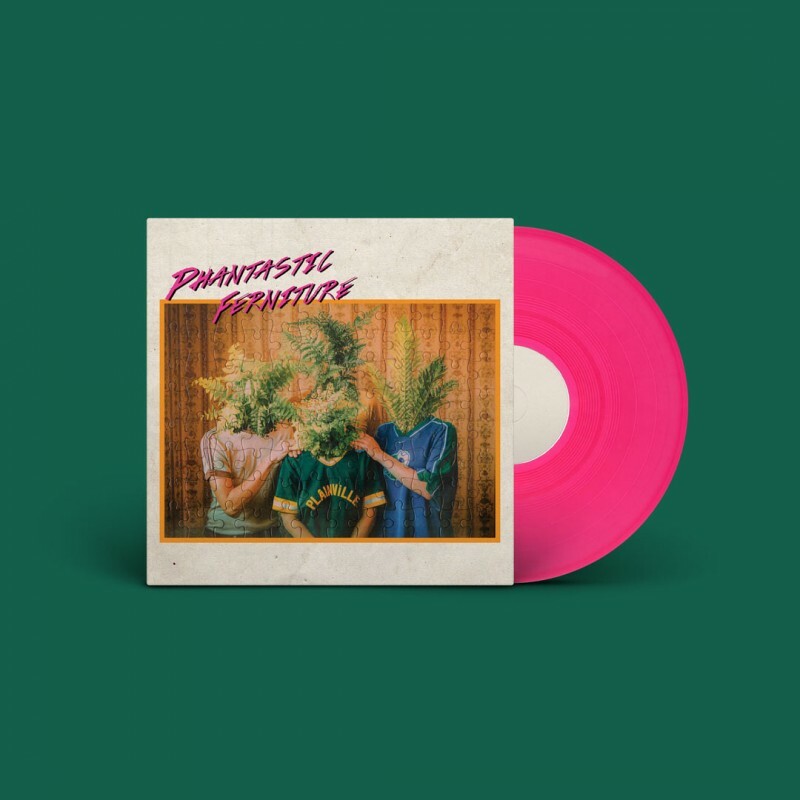 "Phantastic Ferniture here present a self-titled debut album that comes close to garage-rock perfection."